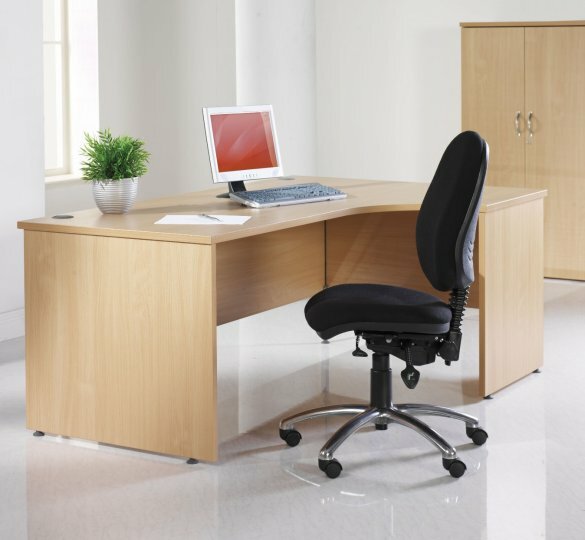 Everything in this section of the website is available on a 7-10 working day lead time and come with free installation. It is manufactured conforming to both British and European standards. The GM Economy side panel range comes with a 5 year warranty against manufacturing and design faults. This range is one of the most popular ranges we offer, it combines economical pricing and fantastic quality- this means you get brilliant value for money. 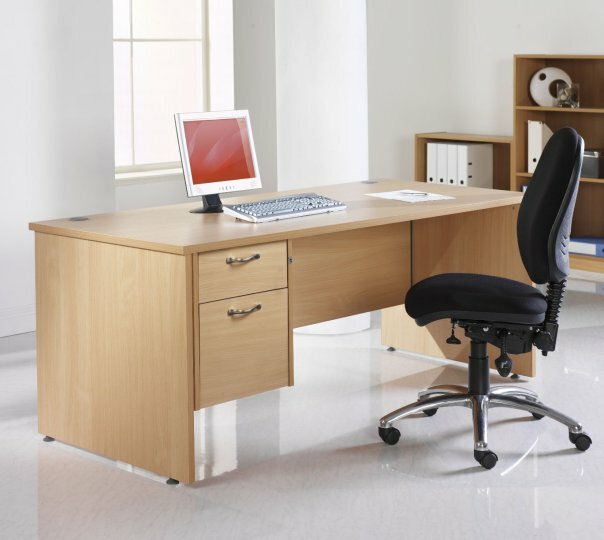 This range contains everything you might need to start an office, from desking to storage, all of it held in stock on a free delivery.